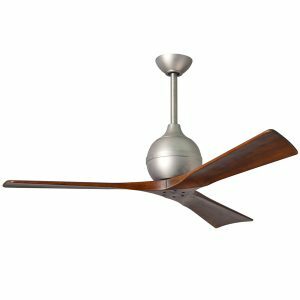 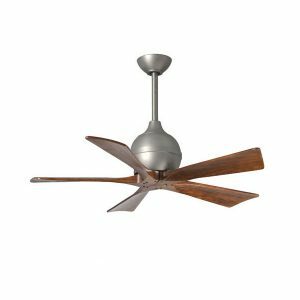 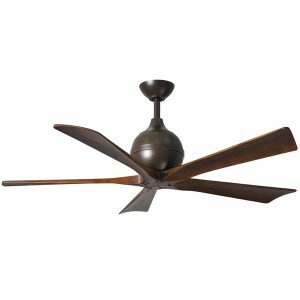 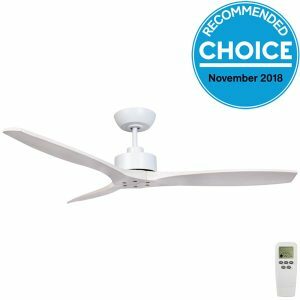 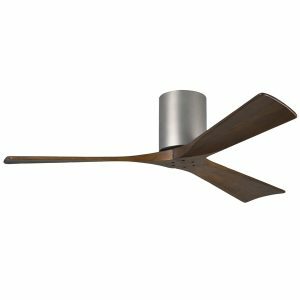 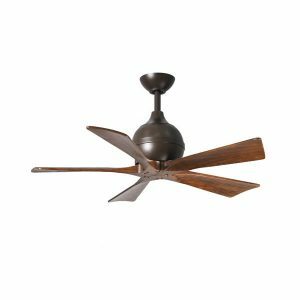 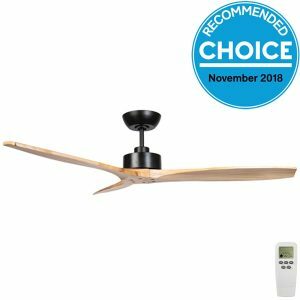 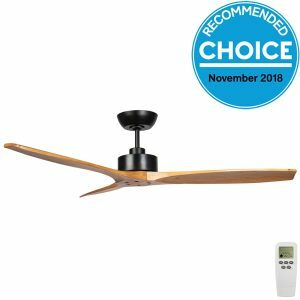 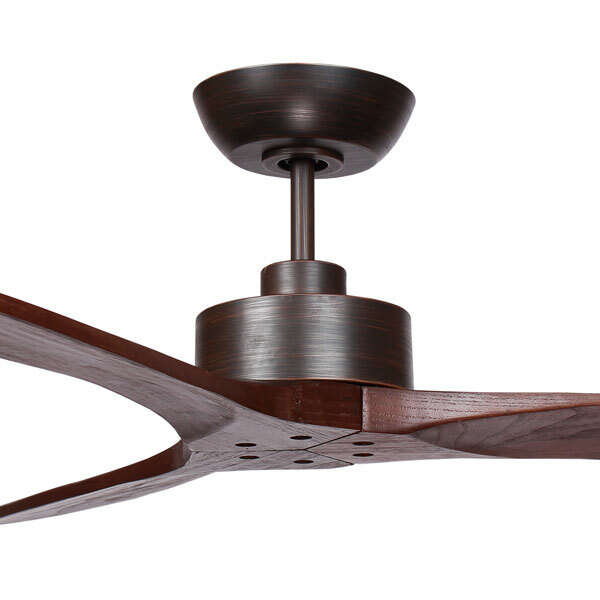 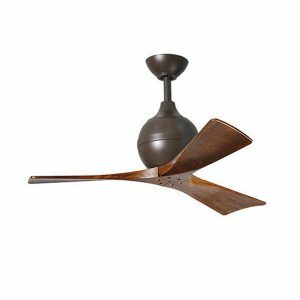 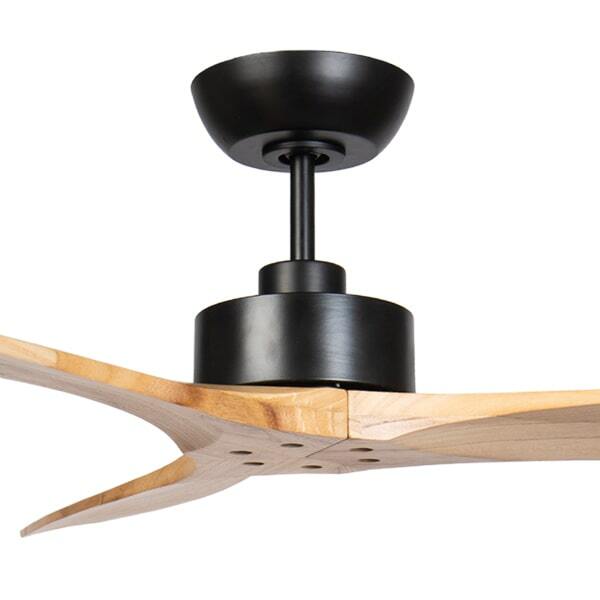 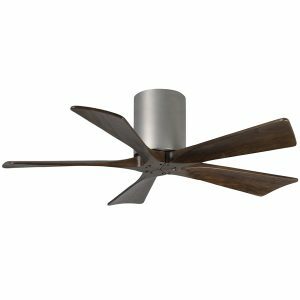 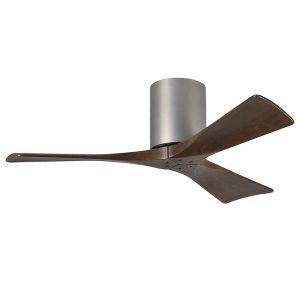 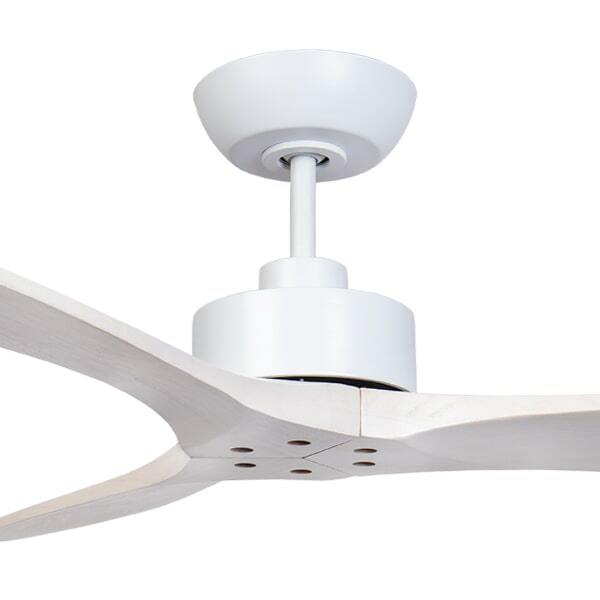 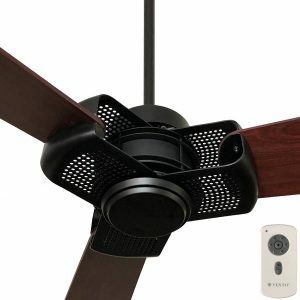 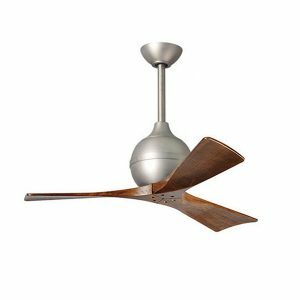 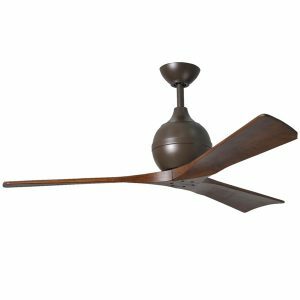 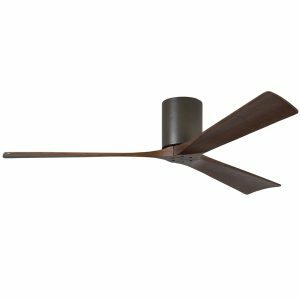 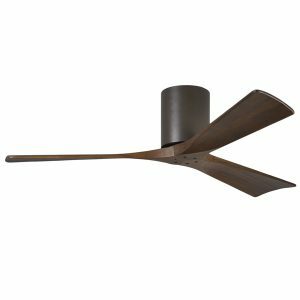 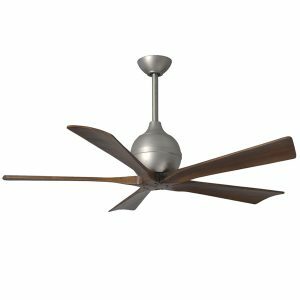 Welcome to our range of wooden ceiling fans at Universal Fans, Here we have selected a range of fans with timber blades, including beautiful models with finishes such as walnut, mahogany and other stunning finishes. 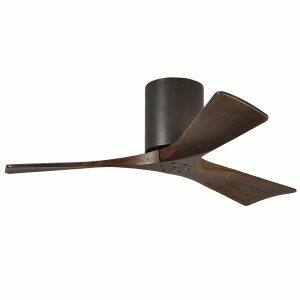 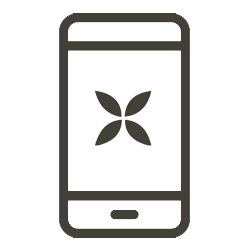 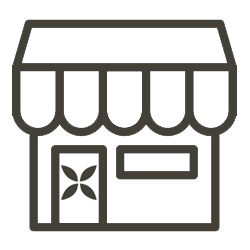 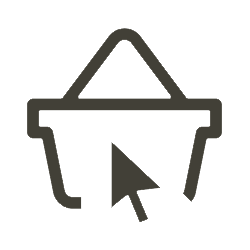 Please visit our timber look category if you are after a fan with a timber look, but not necessarily solid timber blades. 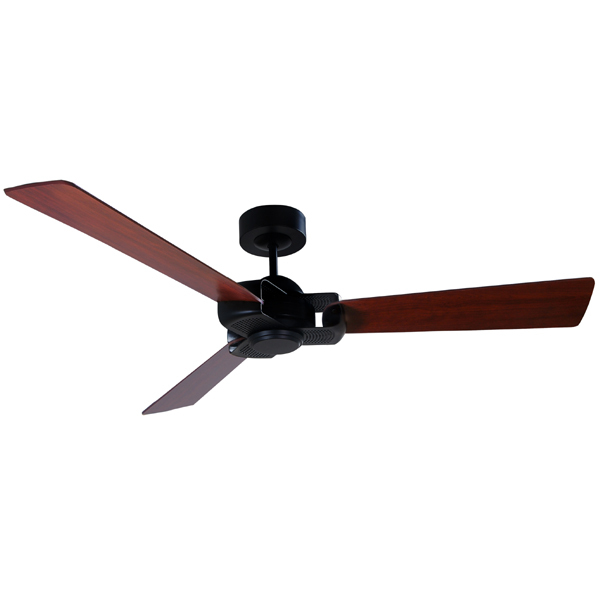 This includes attractive models with ABS plastic blades that have realistic timber look coatings and finishes.